And now for your weekly dose of places to see, people to meet and of course, food to eat. First, enjoy a dining experience at Elements with a tiny chef you might have seen in a viral YouTube video — and Malaysia so happens to be the first country to host him! Or, dig a little deeper and delve into the history of Malaysia at a workshop which ironically, focuses on the future of research. Don’t forget to buckle up and take a drive down to Sepang for the Asia GT Festival, where you never know which familiar face you’ll bump into. Celebs over cars? No problem. The Asia GT Festival also features a series of pop-up stores as well as a marketplace by local celebrities, including Joe Flizzow, Linora Low and KTown Clan. Joe Flizzow and members of the 16 Baris Band will be holding a mini concert on the final night of the festival, so stick around! The mane event this weekend is L'occitane's pop up for all things hair. If you think it's time to get down to the root of your hair, get a complimentary hair diagnosis done to cover the bases of your scalp condition and hair type. You can even go home with some sample goodies to try out. Here's one to interest history researchers, both independent and institutionally affiliated. This workshop, with a focus on making the most out of the internet, tackles the 19th and 20th century colonial histories of Malaysia. It will be facilitated by art historian Simon Soon from the Cultural Centre of the University of Malaya. To nab a spot, write to team@malaysiandesignarchive.org with a statement of interest no more than 400 words. 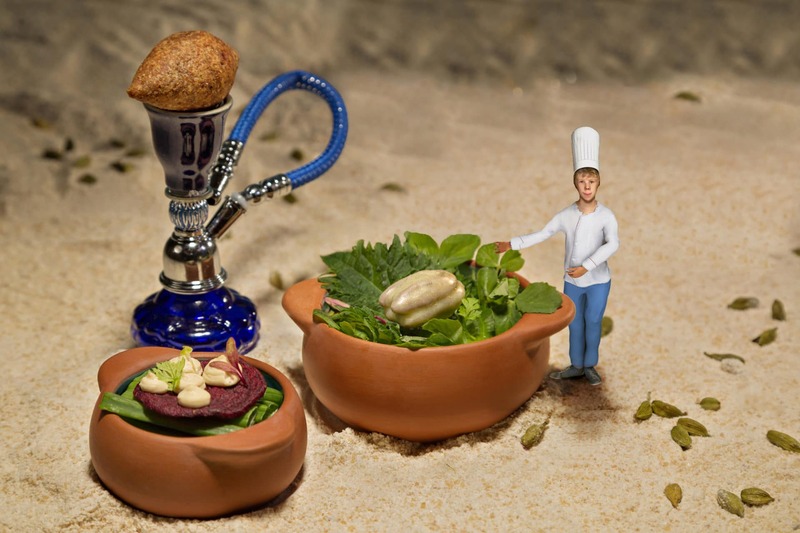 This is an innovative dining experience that tells the story of the 'world's smallest chef', making his appearance as an animated 3D projection onto diners' plates. The animated chef then 'cooks' the food right then and there, which in reality is done by Michelin-starred chef, Jeff Ramsey. Originally from Belgium, Malaysia is the first country in Southeast Asia to host Le Petit.